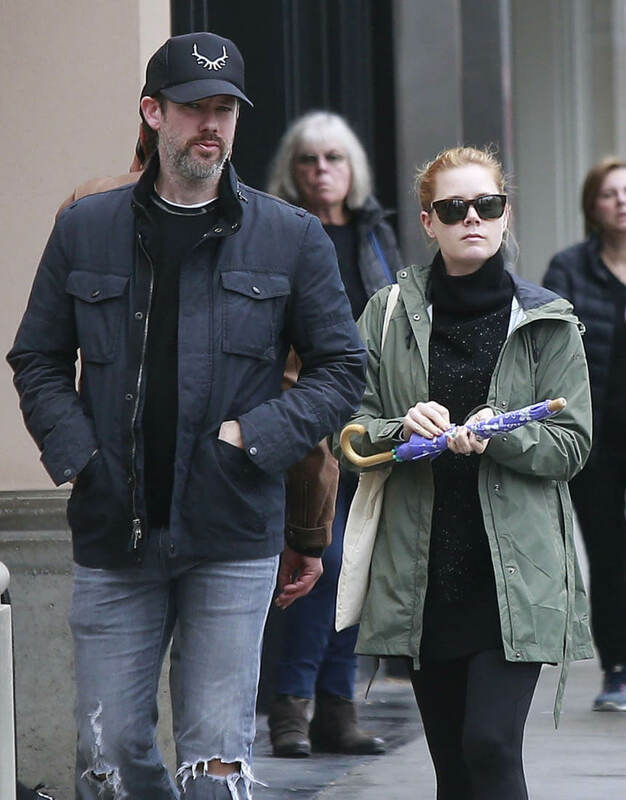 Amy Adams will be at the Oscars on Sunday – as a presenter and not a nominee. She was considered one of the major “snubs” of the year. Because Arrival has been nominated for Best Picture. And Denis Villeneuve is nominated for Best Director. And if you’ve seen Arrival, you know the film doesn’t hold up without her. So how could the film and the director be recognised without also acknowledging her contribution? I wonder if the Academy sees Arrival as a technical experience though. Like an art house superhero movie, without appreciating it is a combination of special effects and also an acting showcase. So Amy Adams remains a 5 time Oscar nominee without a win. Let me remind you, Leonardo DiCaprio went into last year’s Oscars on his 5th nomination and won after months of everyone moaning that he was “overdue”, like that guy has ever been deprived of anything. Question: if Leo was ever snubbed, if his film was nominated for Best Picture and Best Director but he was overlooked for Best Actor, would he accept an invitation from the Academy to present at the show? Amy accepted the invitation. Amy will show up, probably in Tom Ford, and continue to wait patiently for her time… if it ever comes. Attached – Amy out in Hollywood this week with Darren Le Gallo.